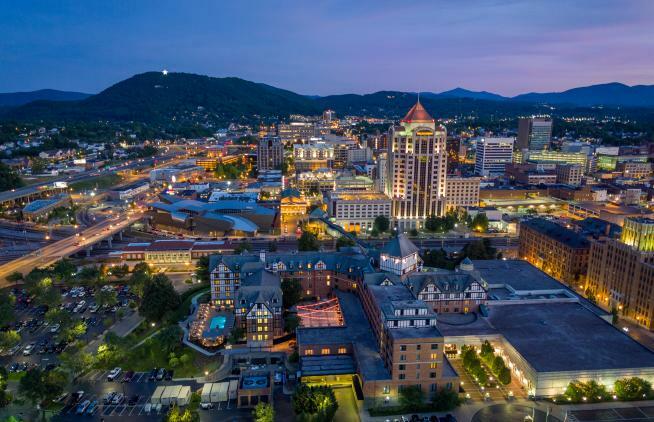 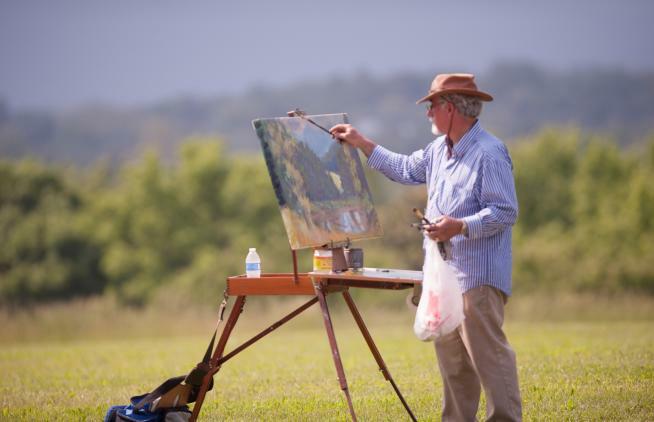 Roanoke in Virginia’s Blue Ridge was highlighted in a recent online article in The Guardian, the popular international news outlet. 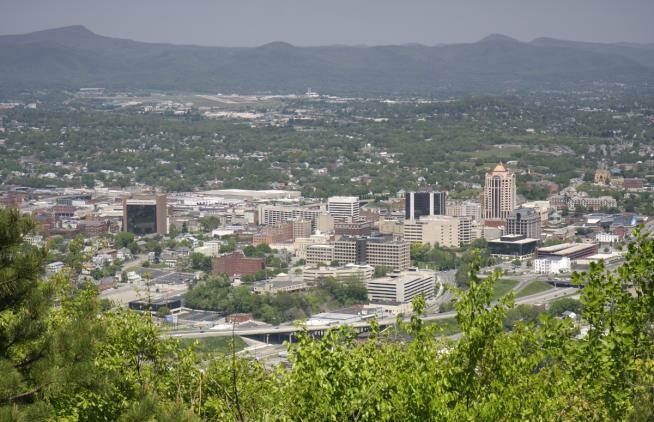 The Roanoke Valley in Virginia’s Blue Ridge is featured in the November 2016 issue of Washington Life Magazine. 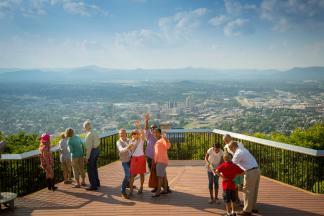 Passengers on United Airlines flights this month will have the opportunity to learn about Virginia’s Blue Ridge.